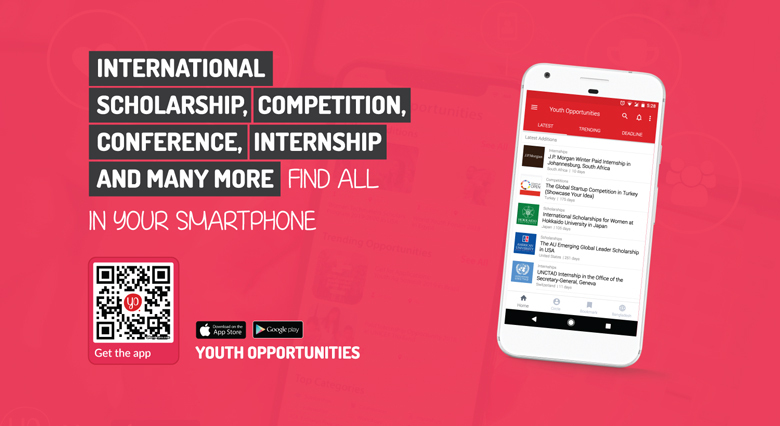 Apply for the Generacion2030: Ibero-American Young Political Leadership Program 2019 in Spain. 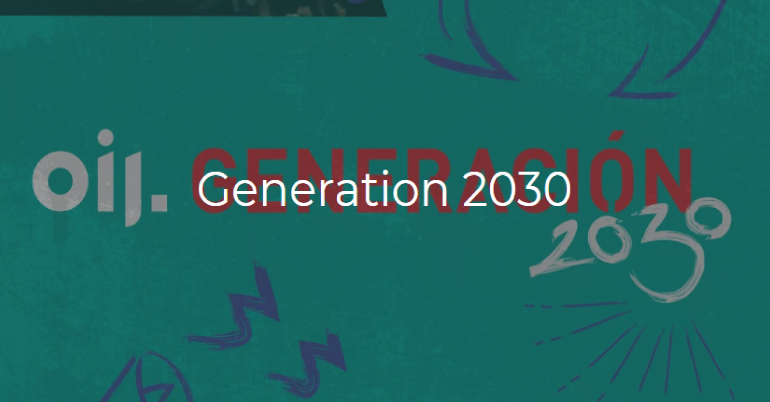 The first edition of the Ibero-American Youth Political Leadership Program #Generacion2030 is an initiative of the International Youth Organization (OIJ), developed with the main support of CAF – Development Bank of Latin America and the collaboration of the Carolina Foundation, which has the mission to empower Ibero-American political leaders and prioritize a regional youth policy agenda within the framework of the 2030 Agenda. The deadline for receipt of applications is February 28, 2019.